It's so exciting when readers share photos of their DIY projects. 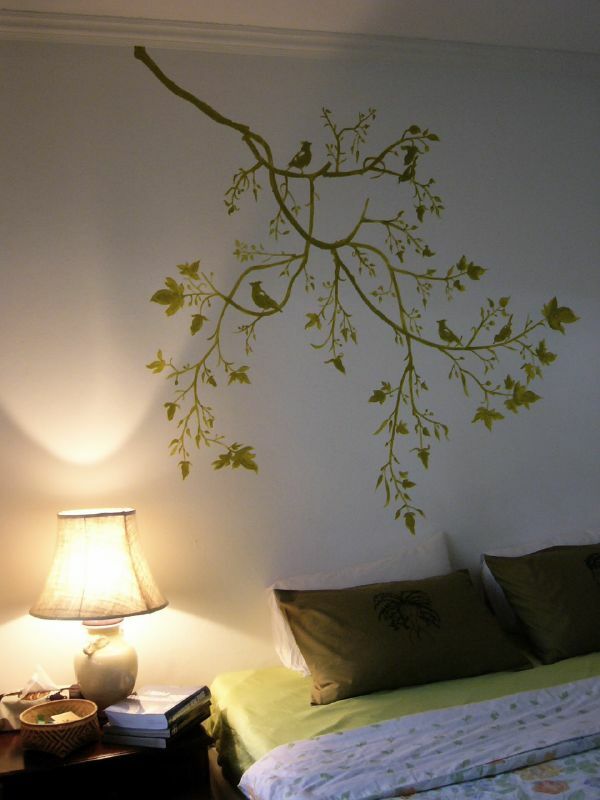 I really love this handpainted mural from Trupti - thanks for sending it in, Trupti! Check out the mural over her bed... So pretty (click on image to enlarge).